$99 all heels and boots! Expired $99 all heels and boots! The Finery, Zoe Kratzmann and Freya & Sabine all reduced! 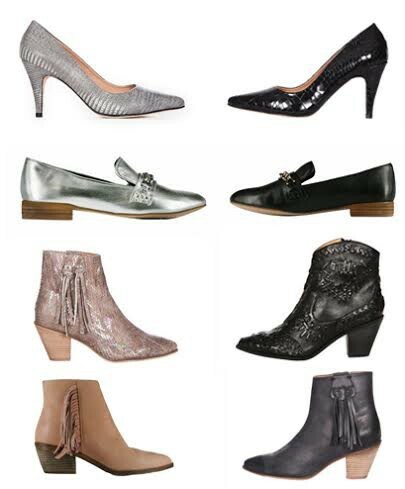 For 5 days only - all heels and boots on My Friend Alice are reduced to just $99! Here are some of the discounts! Be quick - limited sizes in some styles!